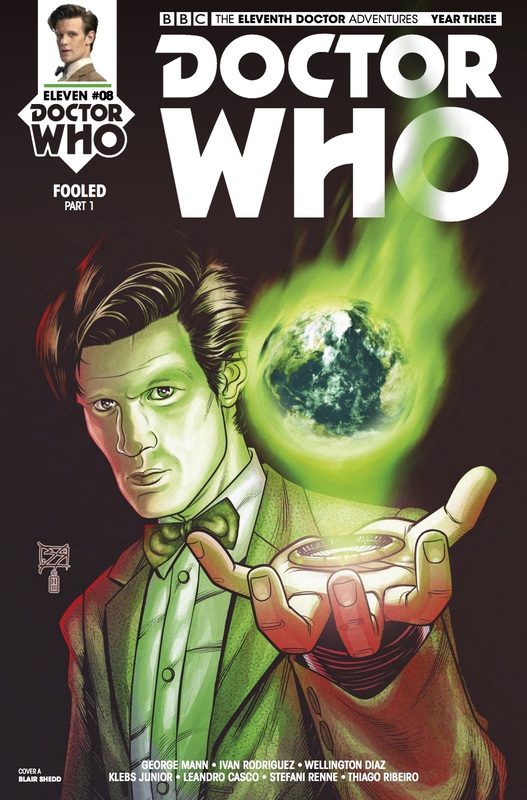 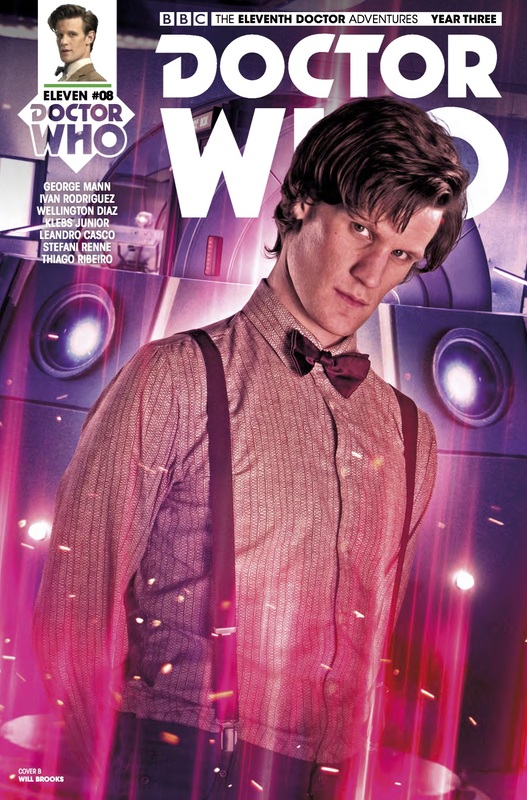 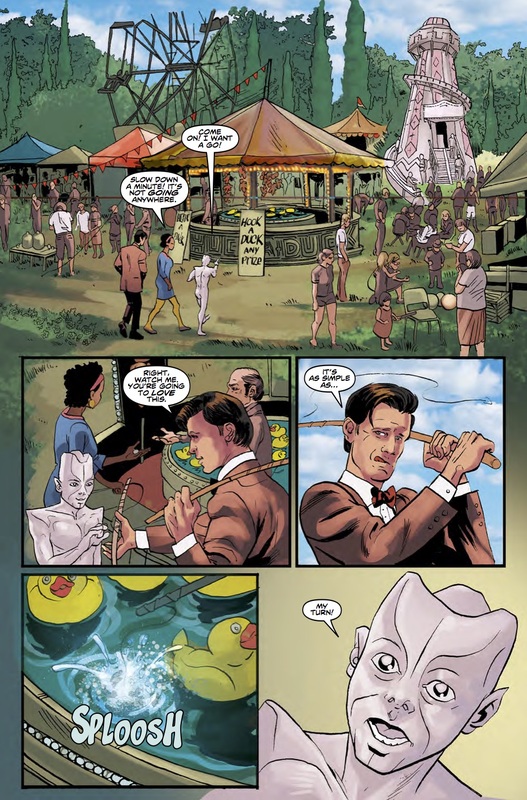 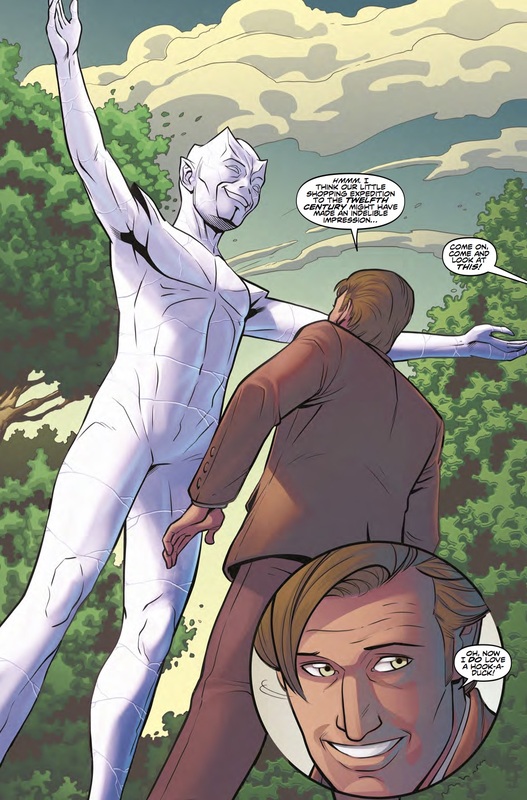 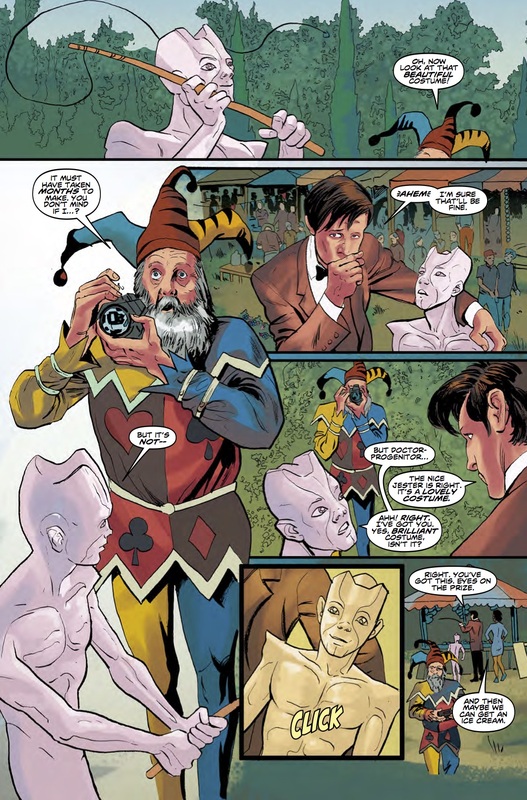 The Fellowship has obtained a first look at DOCTOR WHO: THE ELEVENTH DOCTOR YEAR THREE #8 from Titan Comics. 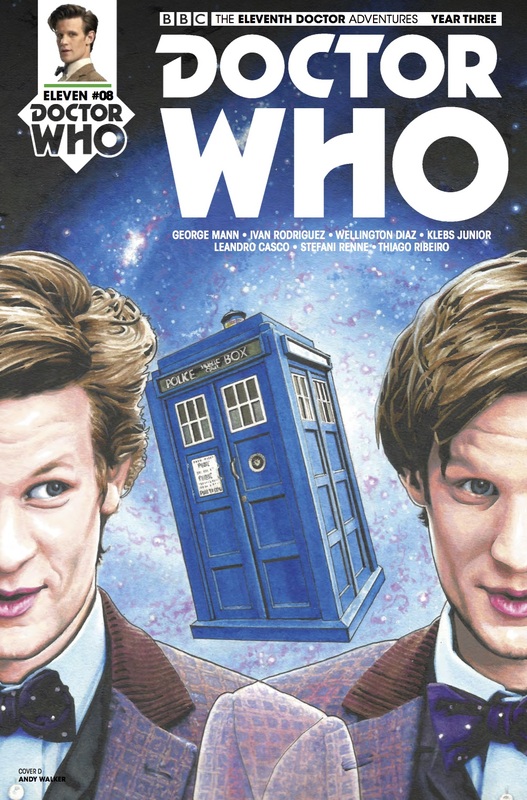 The issue, which hits stores August 16th, is written by George Mann; with art by Ivan Rodriguez, Wellington Diaz, Klebs Junior, and Leandro Casco. 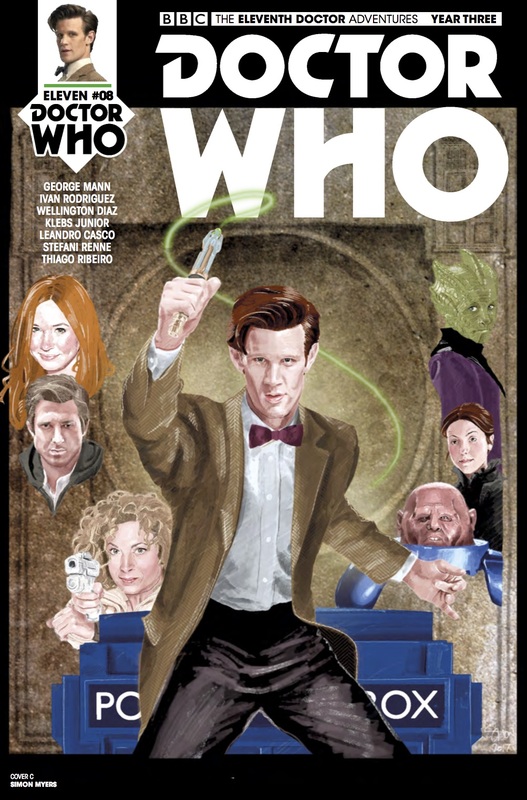 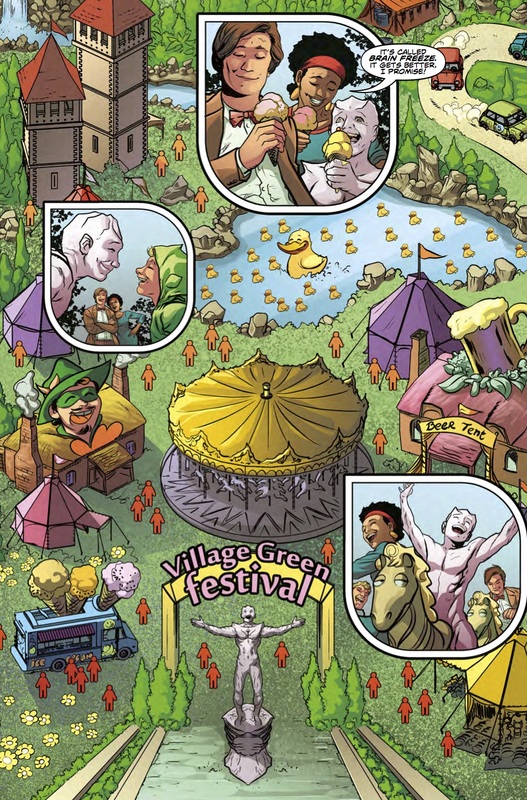 The covers are by Blair Shedd, Will Brooks (Photo), Simon Myers, and Andy Walker.